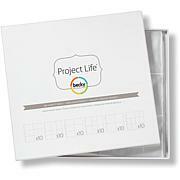 AMERICAN CRAFTS-Project Life Collection: Big Envelope Pages. 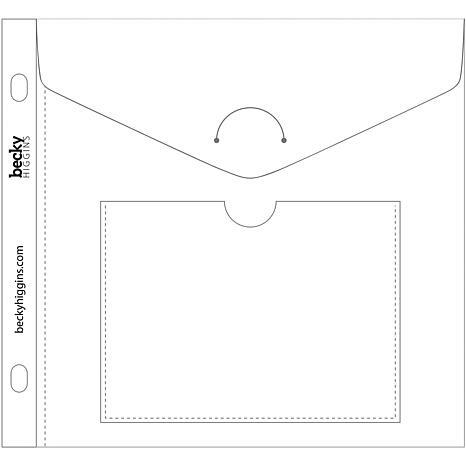 Use these great envelopes to store special items in your favorite Project Life photo album! 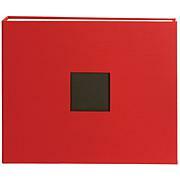 They are made to hold art, greeting cards, papers, programs and more. This package contains five 6x6 inch clear envelopes. Acid free and archival quality. Imported. I purchased these to store cutting dies and I'm glad I did. They are a sturdy plastic. Being able to see thru them is helpful and the outer pocket comes in handy too. 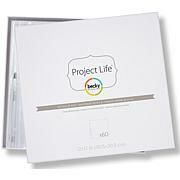 project life collection big enelope pages 6"x6"
I love these heavy duty envelopes. 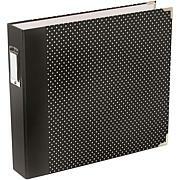 I use them to store my metal dies in the large wide binder, perfect! It's nice to see the dies thru the envelope too!